Task: Investigating fish and their habitat. 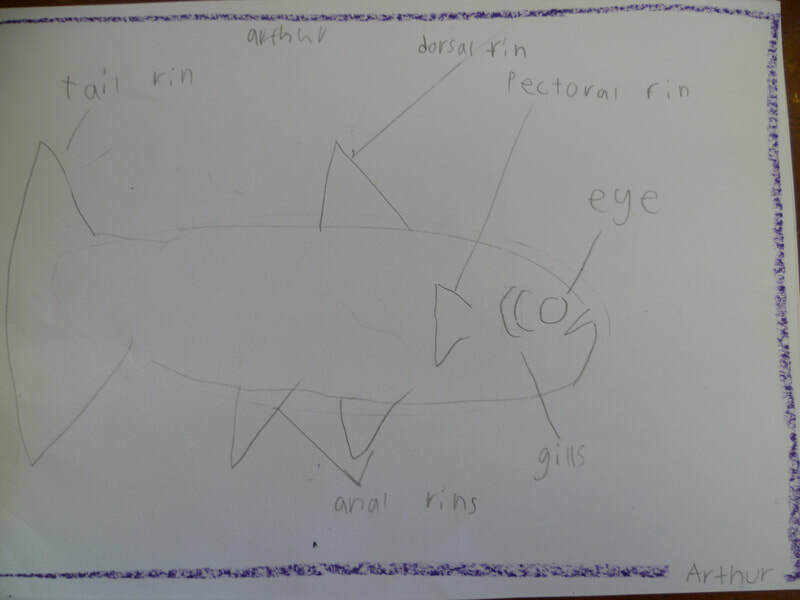 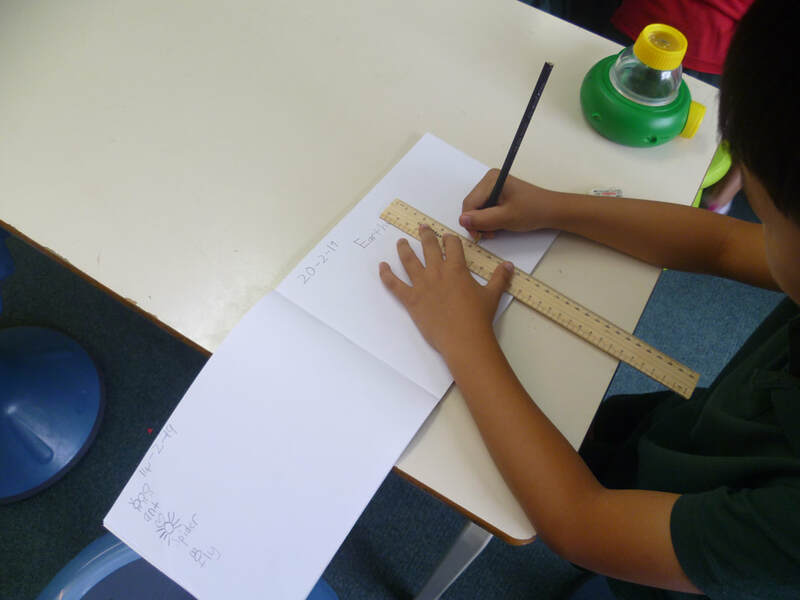 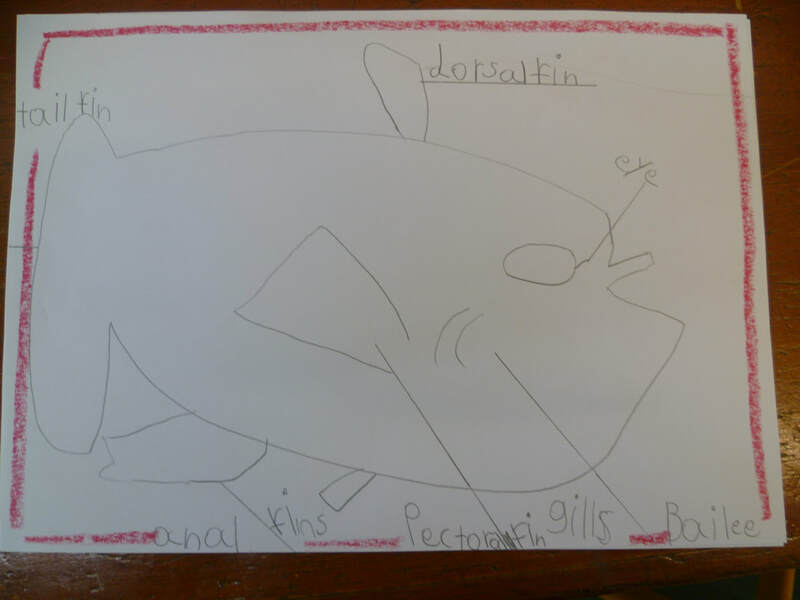 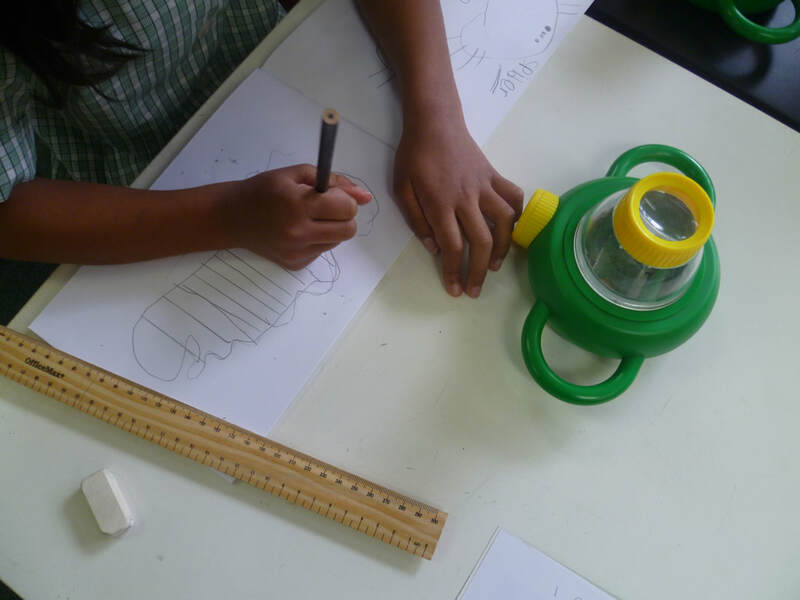 ​Drawing a scientific diagram of a fish. 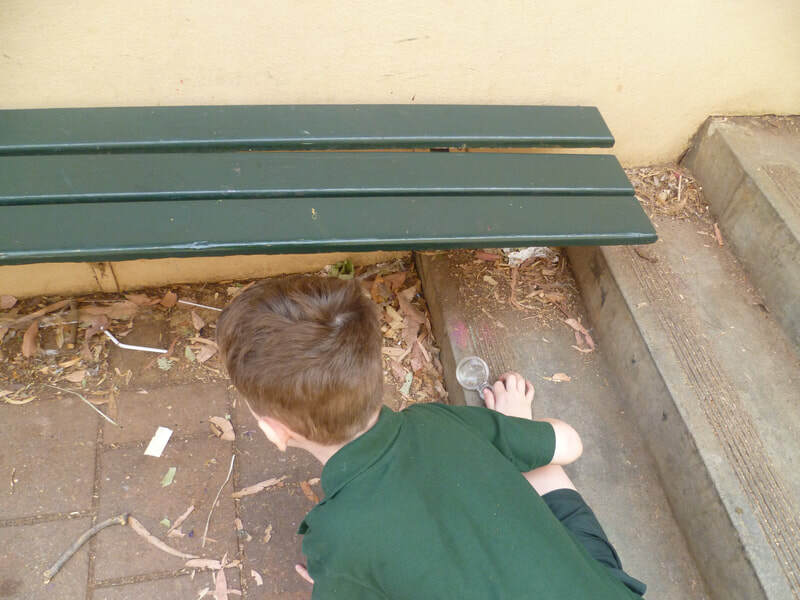 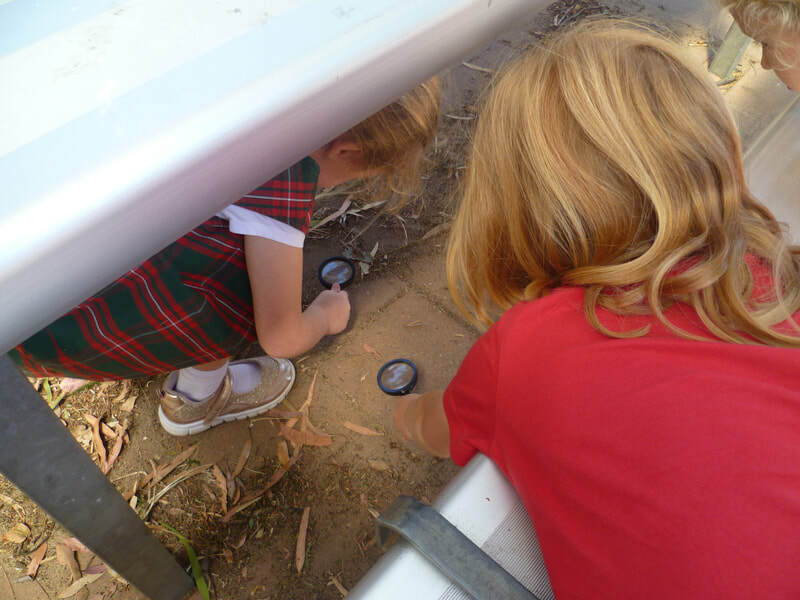 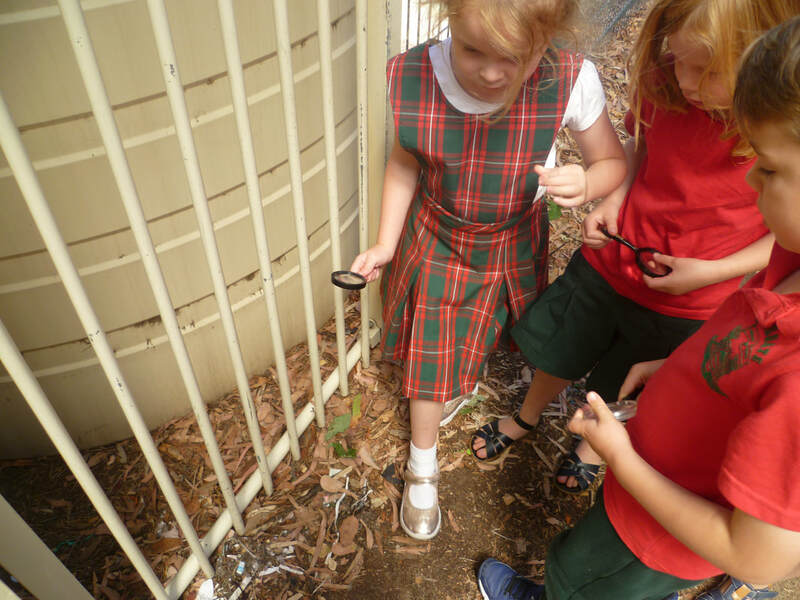 ​Investigating earthworms and their habitat. 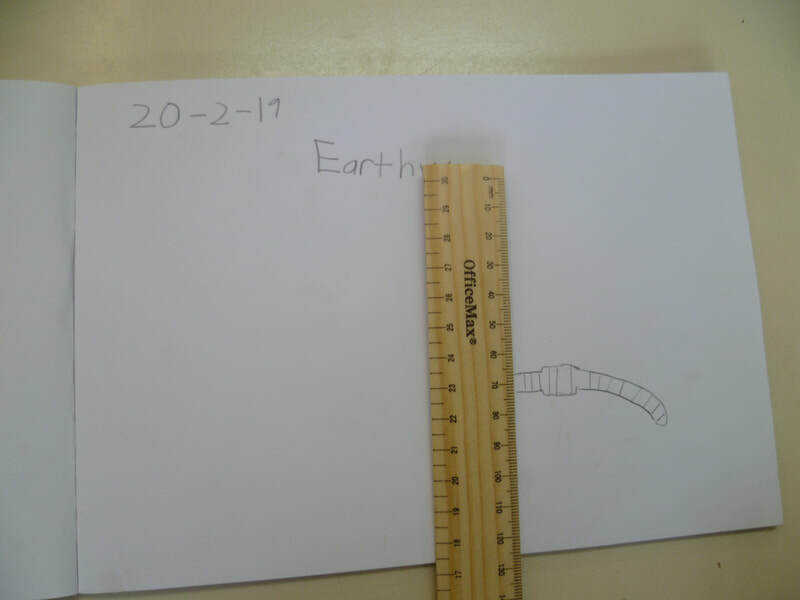 Drawing a scientific diagram of an earthworm. 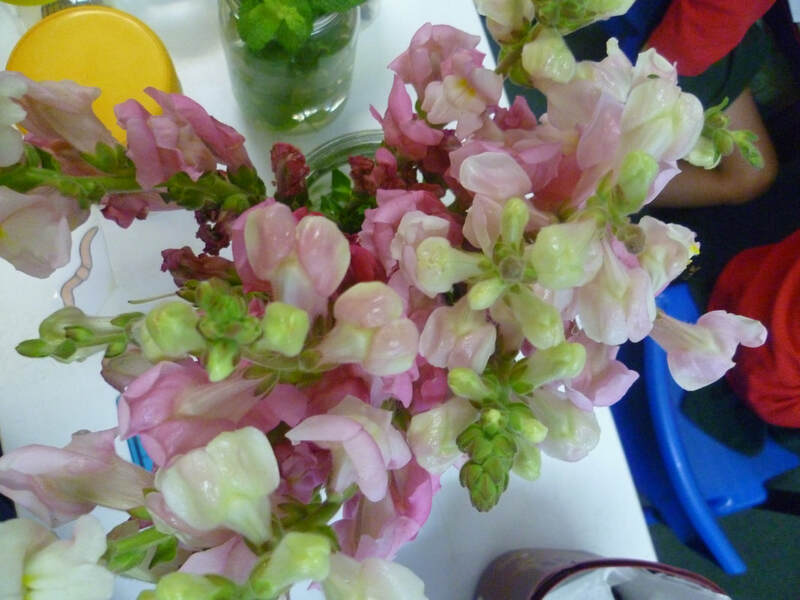 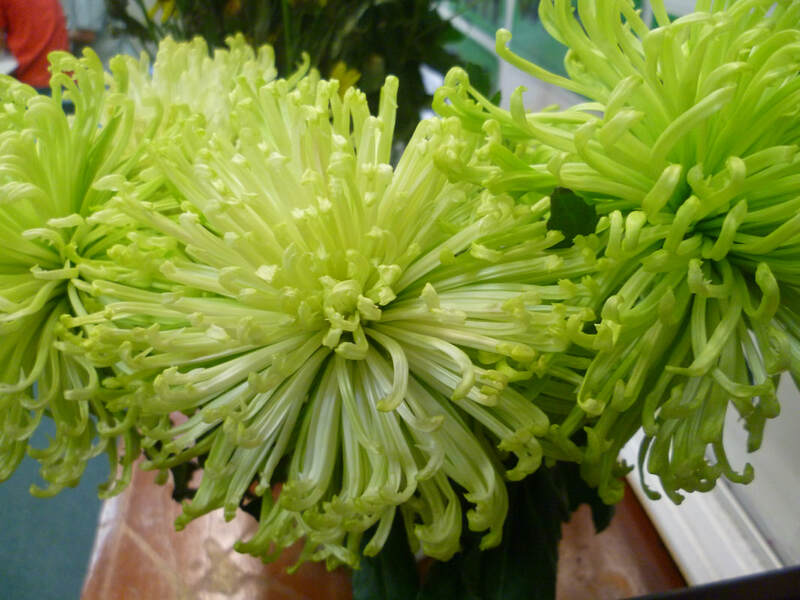 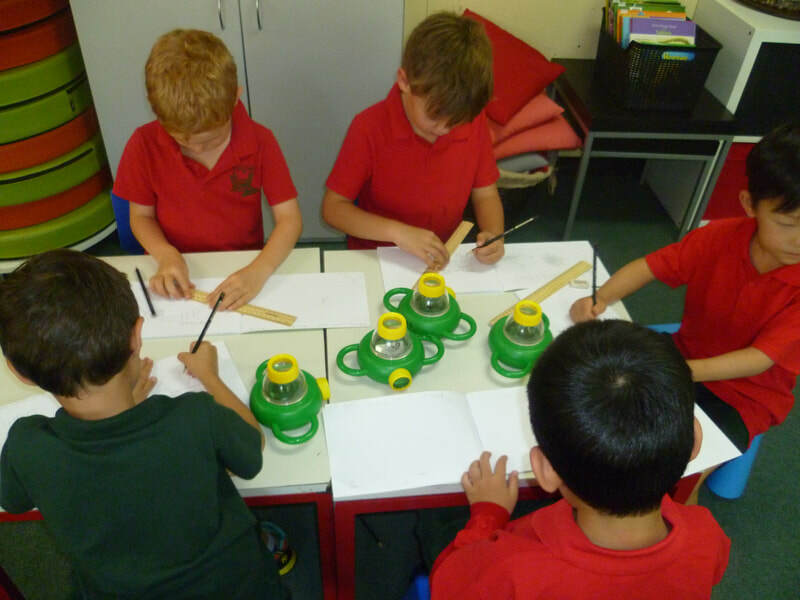 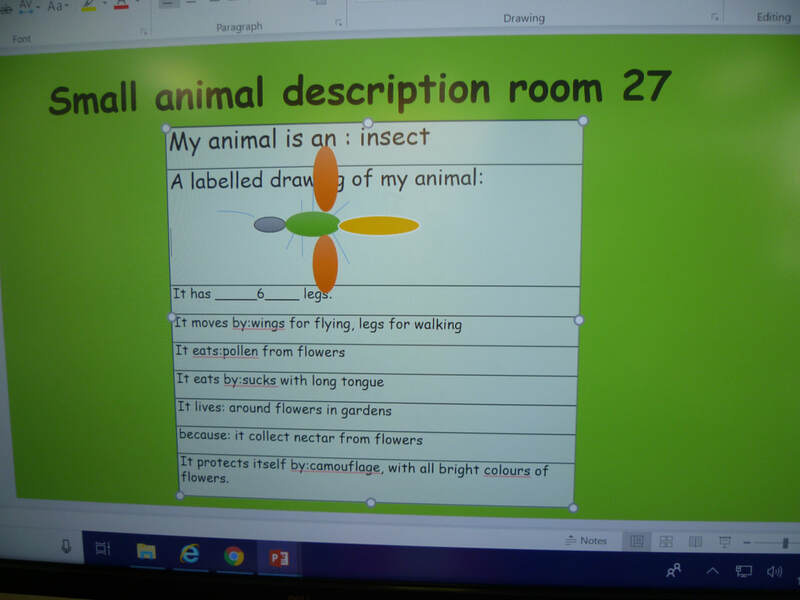 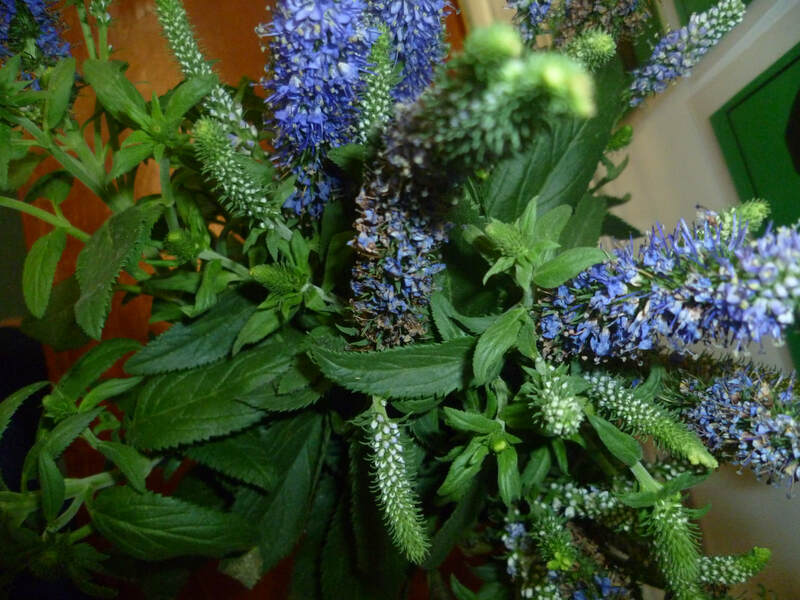 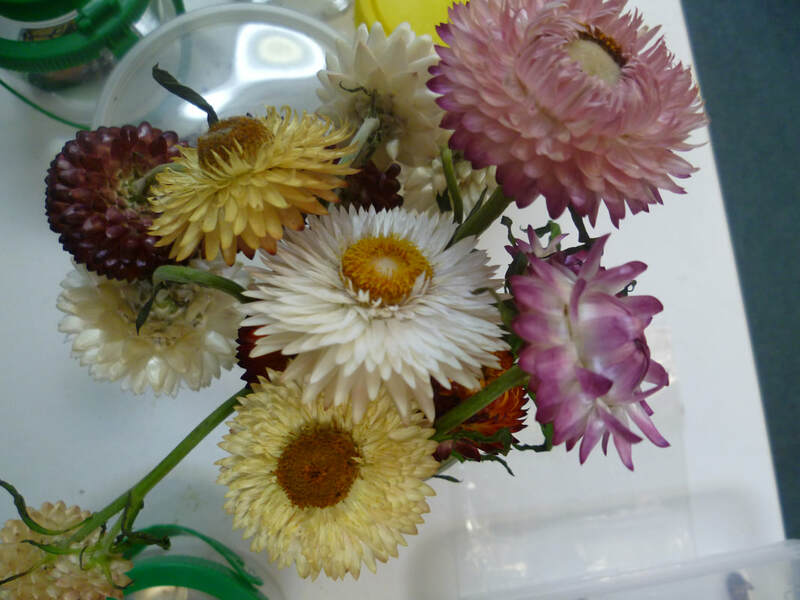 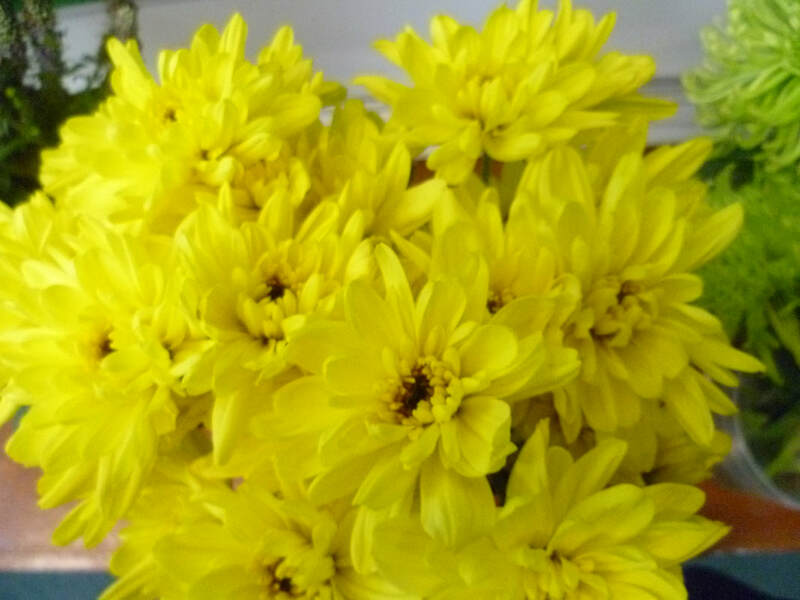 Thank you to 'Banana Boys' Mitcham for their donation of flowers for our observational drawings.